Film-like tones no longer have to dance around their secret love affair with pops of color. With wild + free presets collection, you'll enjoy the best of both worlds; nostalgic-emotive muted tones with a vibrant punch of color that will make your soul sing. This 12-preset collection was designed specifically to be a one-click shop, making your editing process easy, enjoyable, and cohesive without spending hours in your "dark room" (a.k.a. your home office - banging your head against your desk). Enjoy the variety this collection brings to every lighting situation - from your every day captures, to golden hour, indoor light, low light and black + white conversions. You'll begin your creative process with the "beginnings | wb (+/-)" preset followed by your desired color palette to create a beautiful artistic gallery for you or your clients. These presets are made to use with Adobe Lightroom CC and can be applied to RAW (best choice) or JPG images. You never knew editing could be this easy!! 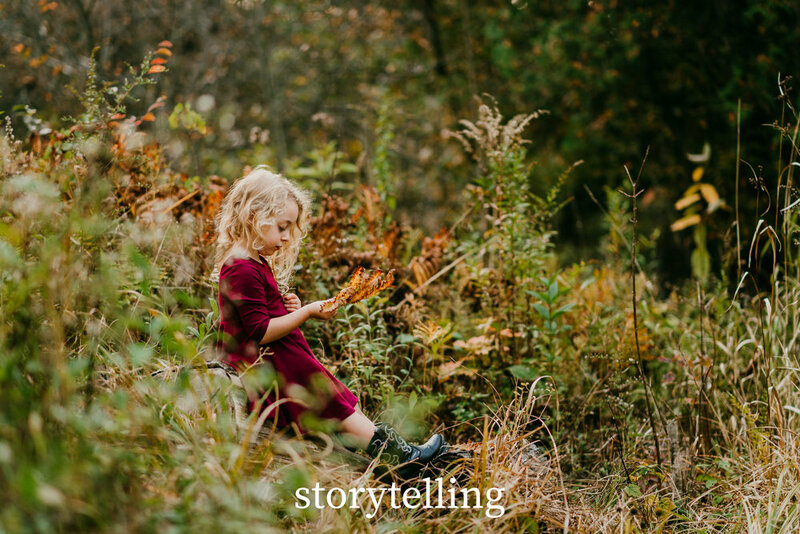 storytelling - perfect for your every day edits - subtle muted tones with a vibrant color splash to complete your artistic vision. 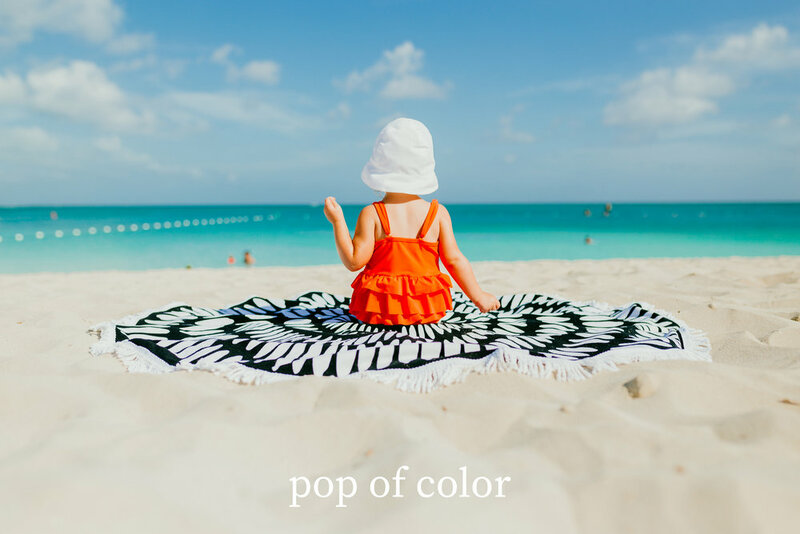 pop of color - the perfect saturated punch to any image to really make it stand out in the crowd. muted - the ultimate film-esque effect: dreamy muted soft tones to draw out that emotive flare you've been searching for. golden hour - what tog doesn't love the magical hour we call "Gold". Give your image an extra radiant glow and golden pop. 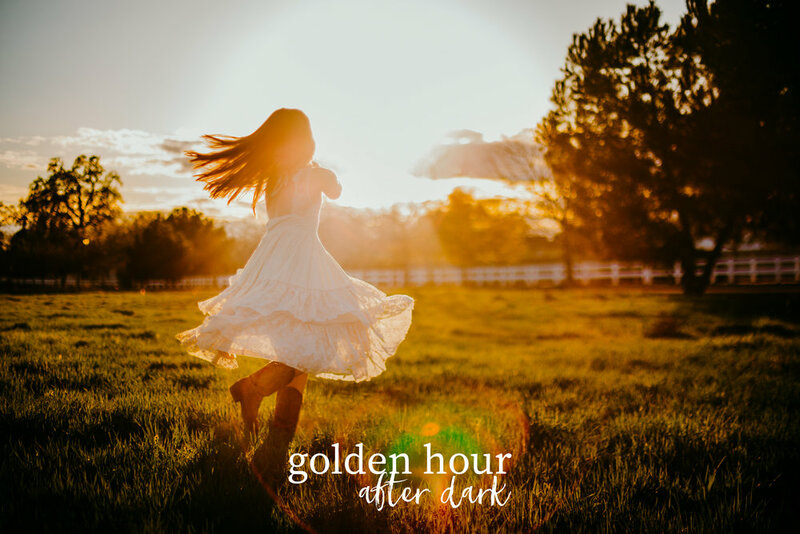 golden hour | after dark - if you thought golden hour was rich, just add this gorgeous preset to your sun-kissed flares for the ultimate golden takeover. 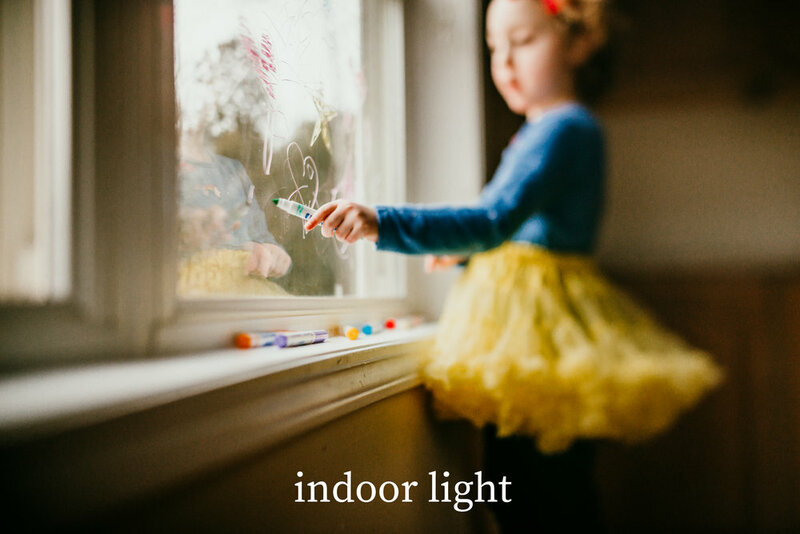 indoor light - lets face it, indoor images can be hard to edit, but this preset keeps it easy + simple (my favorite combo!) with just one click. low light - you no longer have to be afraid to capture those precious moments with a limited light source. low light retains those moody shadows and emphasizes the highlights that you thought were impossible to maintain in just one-click. bnw | light - If you love an emotive contrasty (that's a word right?!) bnw then you have come to the right place. This rich and bold preset will evoke emotion and add class to any image. bnw | dark - this is bnw | light 2.0. Deeper. Stronger. Emotive. Moody. The End. You're Welcome! wf - feel the warmth - is your image feeling a bit "cool"? Add some warmth with this little bonus preset.